A lot can happen in a week when it comes to tech. The constant onslaught of news makes it nigh impossible for mere mortals with real lives to keep track of everything. That’s why we’ve compiled a quick and dirty list of this week’s top tech stories, from what we know about the new Meizu smartphone to how to fix your dishwasher — it’s all here. Meizu has announced the Meizu Pro 7 and Pro 7 Plus, its follow up to the Pro 6 and Pro 6 Plus. Fans should be ready for devices that don’t look like any Meizu phone that came before them. In fact, they don’t resemble many other phones at all. Meizu has put two screens on the Pro 7, but unlike LG’s approach with the V20, the main screen is joined by a secondary screen on the back. It doesn’t cover the whole surface of the rear panel though, and it is functionally reminiscent of Samsung’s early experiments with Edge screens, like the one found on the Galaxy S6 Edge Plus. The secondary screen sits on the left-hand side of the rear panel. The size and resolution hasn’t been confirmed yet, but we do know it’s an AMOLED screen, so it should look great. 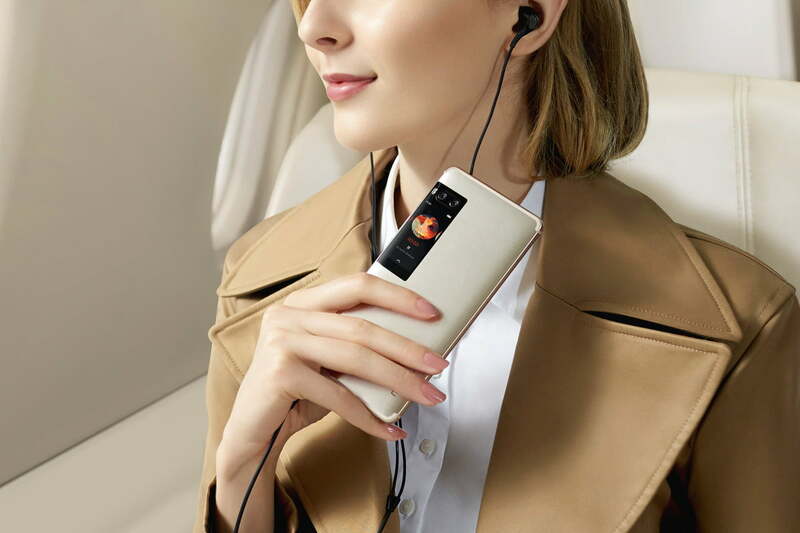 It shows notifications, the music player, the time, weather information, and can act as a mirror for use with the rear cameras; selfies no longer have to be taken with the front cam. The phone is set inside an attractive metal body, with a very cool brushed finish. Buyers can choose from matte and space black, gold, or silver. Issues with the supply of components most often work against the typical computer user, particularly when it involves an older machine. 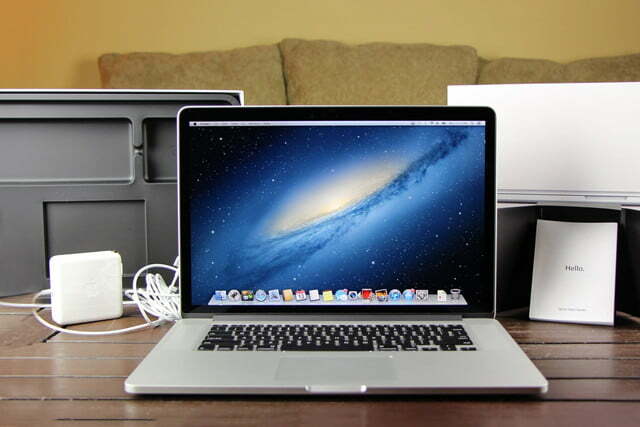 For a short time, however, some lucky Apple users with 2012 or 2013 MacBook Pros benefited from the company’s supply constraints by receiving a brand-new machine as a replacement. Those fortunate circumstances are now over, and it’s back to business as usual. According to MacRumors, Apple had a brief problem getting its hands on the integrated battery assembly for mid-2012 and early-2013 15-inch Retina MacBook Pro models. This meant that anyone who visited an Apple Store looking to get a battery replaced was out of luck. In a testament to Apple’s focus on customer service, however, the company made things right in a big way for some customers. 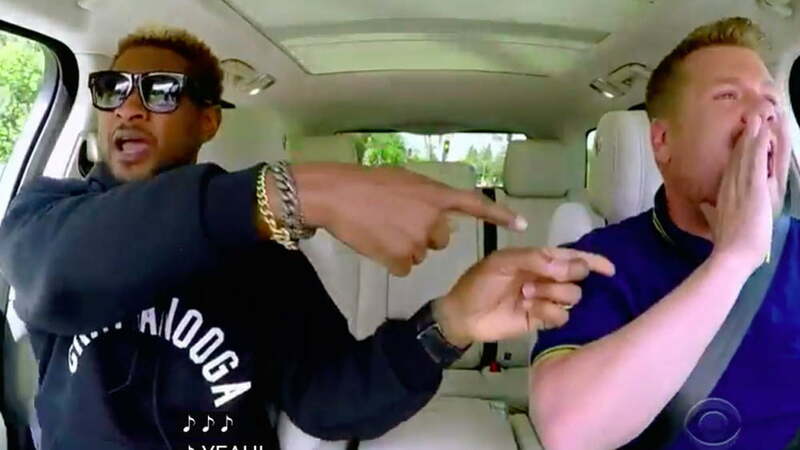 When Usher jumped into the passenger seat of James Corden’s car as the latest subject for the popular Carpool Karaoke segment, he probably didn’t realize he’d also get put to work. In this high-energy edition, the pair have plenty of fan interactions that make it a must-watch. Airing on a recent The Late Late Show With James Corden, the 13-minute segment has already received more than a million views on YouTube. While Usher and Corden rock out to some of the singer’s best hits, from Yeah! to Burn, Caught Up, I Don’t Mind, and OMG, it’s their hijinks outside of the car that offer the most entertainment. Some of us rely heavily on dishwashers to do our dirty work, but when the machine breaks or malfunctions, our home can quickly turn into a scene from The Walking Dead. A typical dishwasher should last between seven and 12 years. However, about one in five dishwashers will break within three or four, according to statistics published in the Huffington Post. 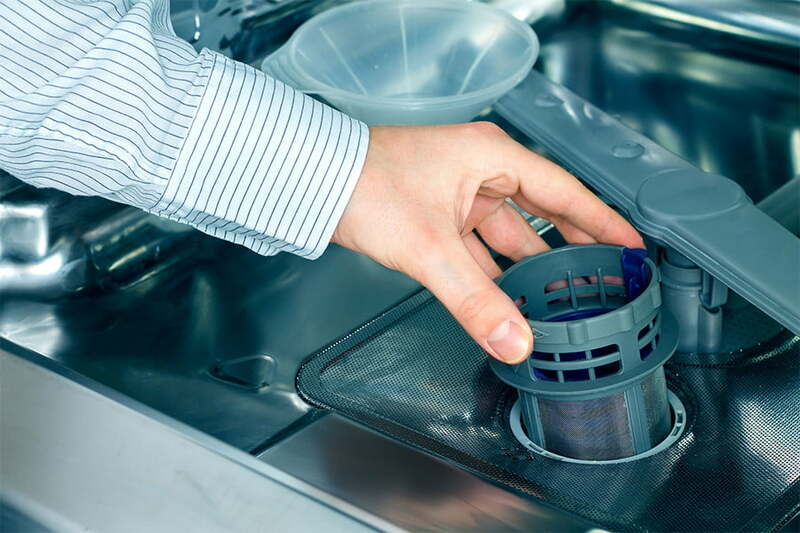 If you’re lucky, you may be able to get your dishwasher repairs covered by a warranty. However, many warranties only offer limited coverage and still might come with an associated cost. Consumer Reports surveyed nearly 30,000 people in 2013 and found that when their products malfunctioned, only 15 percent were able to get repairs covered by a manufacturer’s warranty. Moreover, for those people whose warranty offered a repair or replacement, the customer was often still stuck shelling out around $150 for repairs — that’s on top of the cost for the extra warranty coverage. Smartphones are modern society’s lifeblood. They keep us connected with our social circles and the services we depend on, like our banks, smart home hubs, and connected cars. There’s just one problem: they run on batteries. 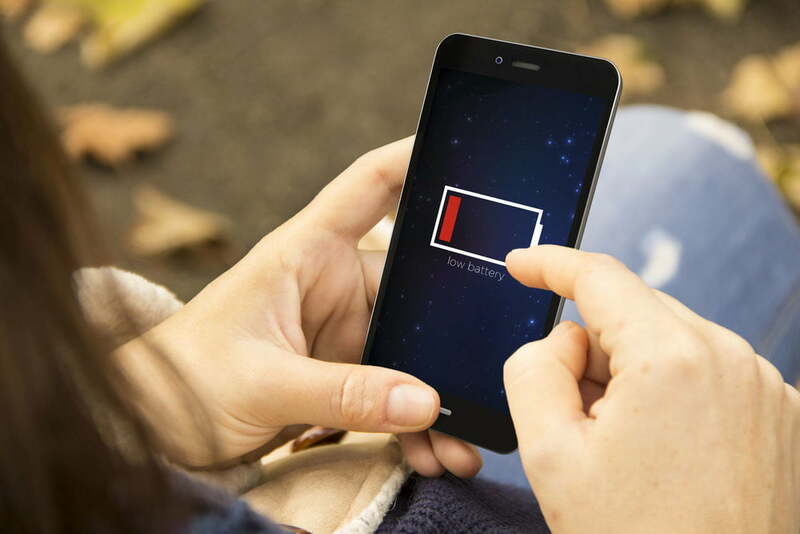 But if nanomaterials researchers at Drexel University have their way, we might never have to worry about sitting anxiously by a charger again. The key is MXene, a two-dimensional material consisting of two parts: a hydrogel (a gel with a liquid water component) and an oxide metal. It’s structurally dense enough to shield radiation and filter water, as the research team at Drexel demonstrated in 2011. 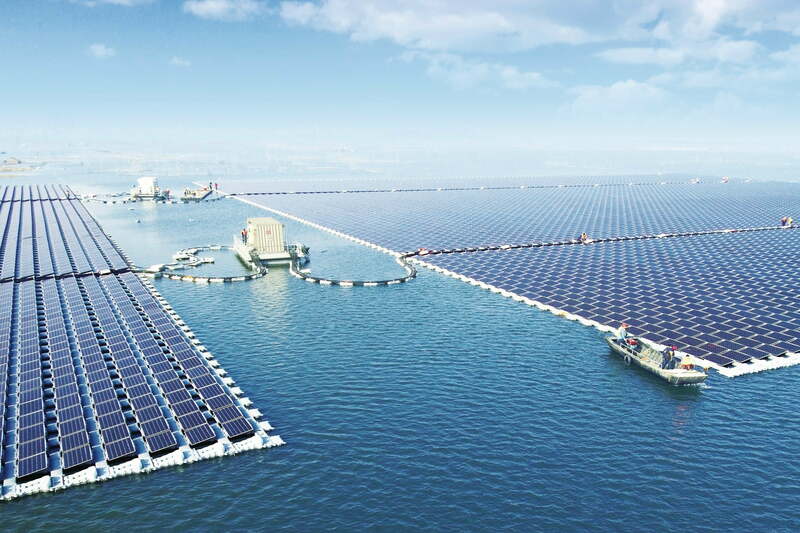 But it’s also highly conductive, making it a good candidate for battery membranes. On Tuesday, Adobe provided a roadmap for terminating its Flash software for good. 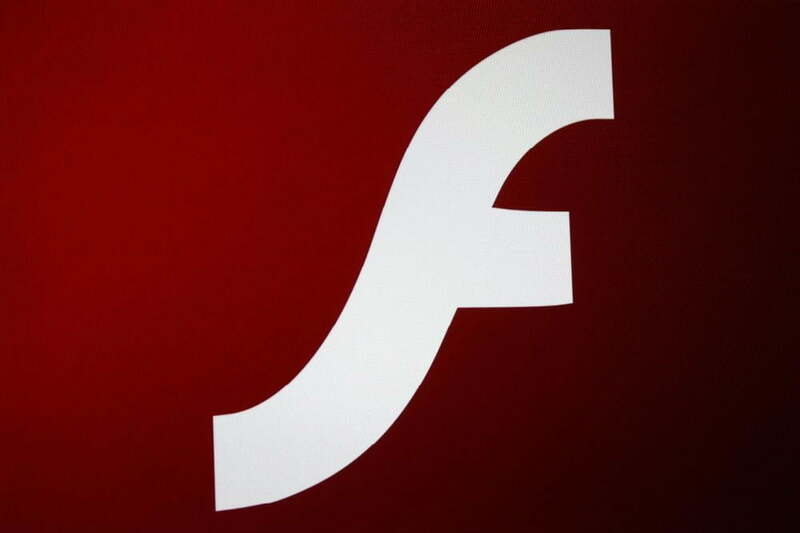 The death will not be swift and quick like it was on Android, as the company does not plan to cease updating and distributing Flash Player until the end of 2020. This will provide enough time for content creators to migrate their existing Flash-based content to newer, more secure platforms like HTML5. “Several industries and businesses have been built around Flash technology — including gaming, education, and video — and we remain committed to supporting Flash through 2020, as customers and partners put their migration plans into place,” the company said. Adding a screen to Amazon’s newest Alexa voice assistant means that the Echo Show can do some things the speaker alone can’t. 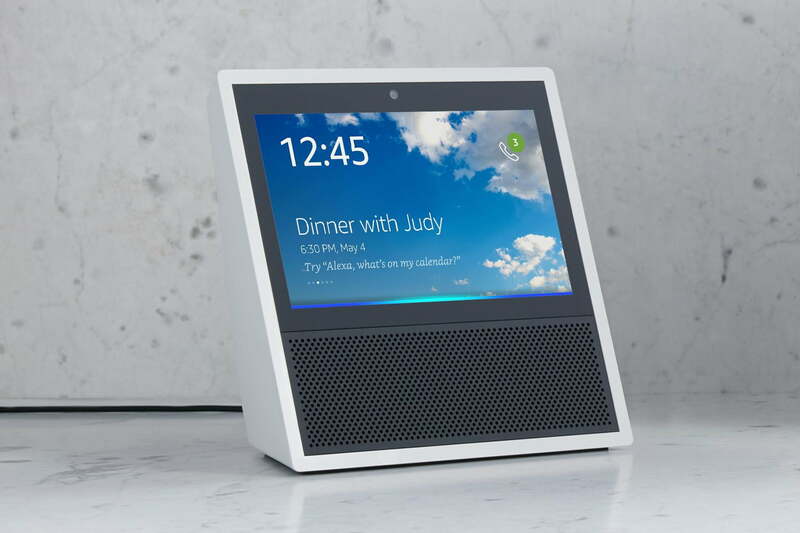 Whether you want to watch TV, get a cooking tutorial, or see your calendar, the Amazon Echo Show can help out. Developers are racing to catch up on new capabilities rolling in after the device’s launch. Here are a few things you can now do with the Echo Show — just remember that you have to enable these skills in your app. We’ll keep you updated as the Show learns new tricks, but read on to learn more about what’s already available. The twin issues of short ranges and long charging times are still a major obstacle for electric cars. But a solution to those problems may be on the way, according to a new report, and it will come from an unlikely source. Toyota plans to launch a “long-range” electric car that can recharge in just a few minutes in 2022, according to Reuters, which cites Japanese newspaper Chunichi Shimbum. Toyota has long promoted hydrogen fuel cell vehicles over cars powered by batteries. But if this reported electric car goes on sale, the carmaker could be catapulted to the head of the field. The key to the car’s performance will be solid-state batteries. These batteries use a solid electrolyte, as opposed to the liquid used in the lithium-ion batteries that power all modern electric cars, not to mention your laptop and phone. Unlike the liquid electrolyte, the solid material isn’t flammable. Proponents of solid-state batteries also claim they will perform better than other chemistries, although the technology has not been commercialized yet. As any homeowner knows, dust and dirt can collect fast. However, not everyone has time to vacuum as often as they would like to. Instead, many have turned toward robot vacuums to get the job done. 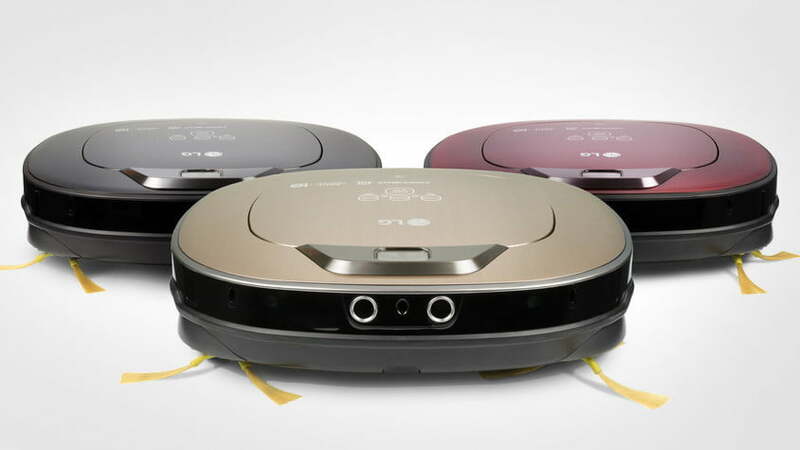 With the latest LG Hom-Bot Turbo+, consumers are getting a robot vacuum that’s quieter and smarter than ever before. All three models of LG‘s robot vacuum come with Wi-Fi connectivity, home security settings, and the quietest motors around. Owners can take control of their Home-Bot Turbo+ with their smartphone, or with voice command for the flagship gold model. Using the LG SmartThinQ app on either Android or iPhone, the Hom-Bot can be accessed from anywhere and use up to seven different cleaning modes.